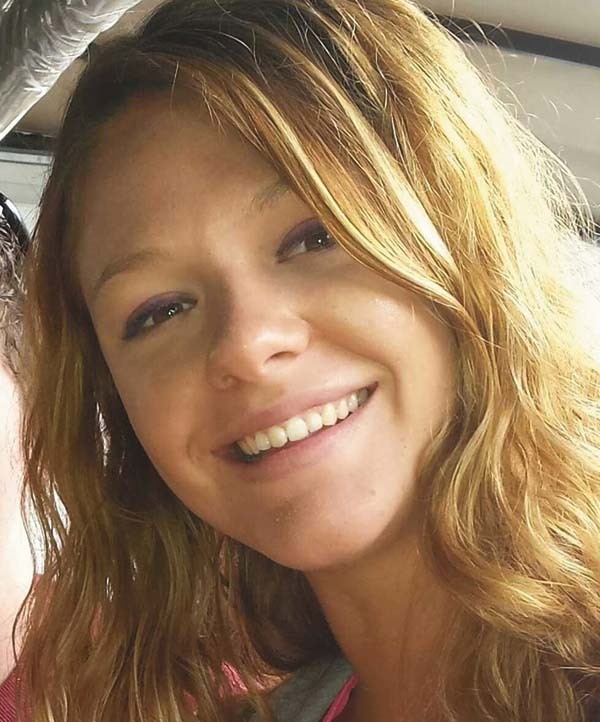 Miss Ciara Jade Holden, age 27, of Amsterdam, passed away as a result of a tragic automobile accident March 22, 2019, in Mayfield. She was born June 22, 1991, in Gloversville, and was a 2009 graduate of Mayfield High School. CJ was the daughter of Jolynn Pierce and Stephen Holden. She was proud to be a legal assistant for her sister Amanda Rose, attorney at law in Mayfield and was also a server at Recovery Room and Bosco’s in Amsterdam. Anyone that knew CJ knew she was larger than life. Being with her family meant the world to her. CJ’s laugh and smile could instantaneously lift your soul. Her heart was filled with love for people she knew and those she didn’t. CJ’s ability to truly be herself was enviable. There was no one else who could pull off Aztec print and fur together quite like she could. All of us are so much better off having had CJ in our lives. CJ was of the Catholic faith. She was always most happy hiking in Lake Placid with her family, fur baby and favorite companion, Charlie. Ciara is survived by her mother, Jolynn Pierce; her father, Stephen Holden; four sisters, Amanda Rose and Krissy Willis, Joli Dalmata and Jesica Tomlinson (Kevin); she was blessed with two additional fathers, Mark Mancini and David Horney; a brother-in-law, Jason Rose; two nieces, Bryce Rose and Madison Willis; a nephew, Theron Rose; the love of her life Alex Giaconia; his parents, Timothy and Narda Giaconia; Alex’s brothers, Ryan and Brett Giaconia; their children, Carson, Beckett and Nina Giaconia; along with many extended family members and friends. She was predeceased by her grandparents, Herbert and Jennie Pierce. The family will receive relatives and friends Wednesday March 27, from 10 a.m. to 1 p.m., at Church of the Holy Spirit, 151 S. Main St., Gloversville where a funeral service will follow at 1 p.m. with Father Matthew Wetsel officiating. In celebration of CJ’s vibrant personality, we are asking that everyone wear something colorful and bright. Cremation took place at Park View Cemetery Crematorium. Memorial contributions may be made in lieu of flowers to the Regional Animal Shelter, 117 W Fulton St., Gloversville, NY 12078 or http://www.regionalanimalshelter.org/.